SKORA is a completely integrated project — involving creating a new performance running brand and product from the ground up. From strategic positioning, to branding, identity, product design, development, packaging, graphics and marketing this project was developed as a cohesive whole with both brand, product, and story closely linked. 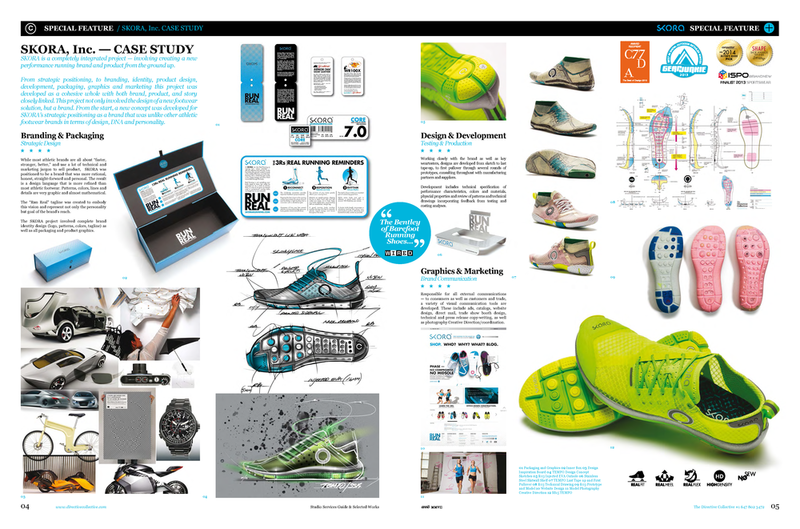 This project not only involved the design of a new footwear solution, but a brand. From the start, a new concept was developed for SKORA’s strategic positioning as a brand that was unlike other athletic footwear brands in terms of design, DNA and personality.